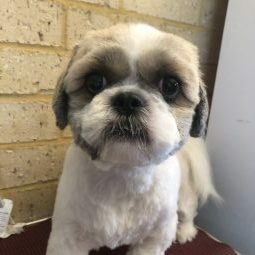 Jewels – Dog Groomers Association of Western Australia Inc. I have been grooming since 1986 and consider it my privilege to pamper beloved pooches to meet the needs of your pooch as well as your lifestyle and budget. Located in Quinns Rock and Booragoon 😊 Money back guarantee and hundreds of references available. Over 40,000 grooms !